If you believe that you have been injured due to the negligence of another, then contact us and we will review your case. We have medical and technical consultants around the United States that will assist in evaluating your case and testifying on your behalf if your case is meritorious. Such cases are handled on a contingency fee basis, which means that you pay a legal fee only if your case results in a recovery either through settlement or verdict. 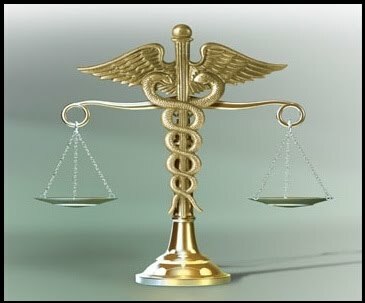 We will review your case free of charge and maximize your recovery if your case is meritorious.